Wow! What a lovely feeling when everyone is pulling together! My authors are super excited about this project. 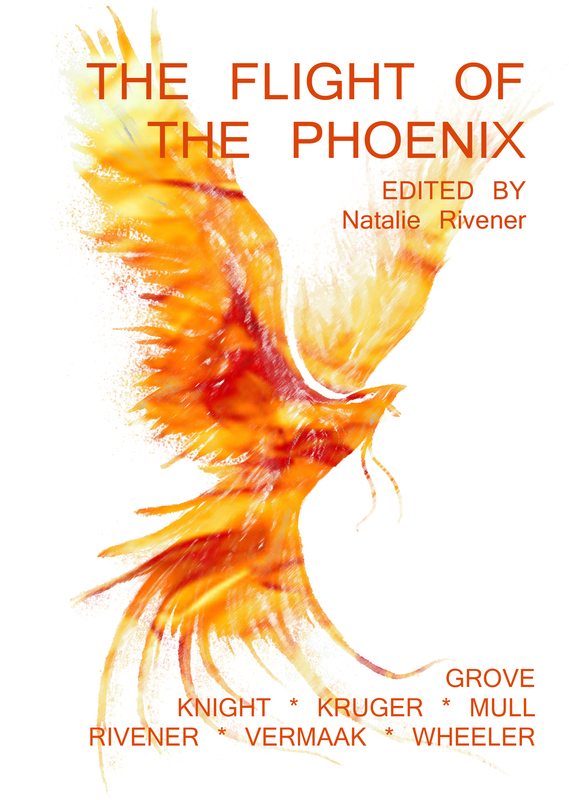 In July this year, we will be releasing The Flight of the Phoenix on Amazon (both ebook and print on demand) and we will hold a local book launch! Mark the 25th of July on your calender if you live in (or around) Gauteng and we’ll see you there! Please note that pre-order prices will be cheapest (25% less than the normal price). At the book launch itself, it will be 20% less than the normal price. The final pricing is still being calculated. This entry was posted in About writing, Book launch, Stories and tagged anthology, book launch, fantasy, horror, pre-order, publish, sci-fi, The Flight of the Phoenix.